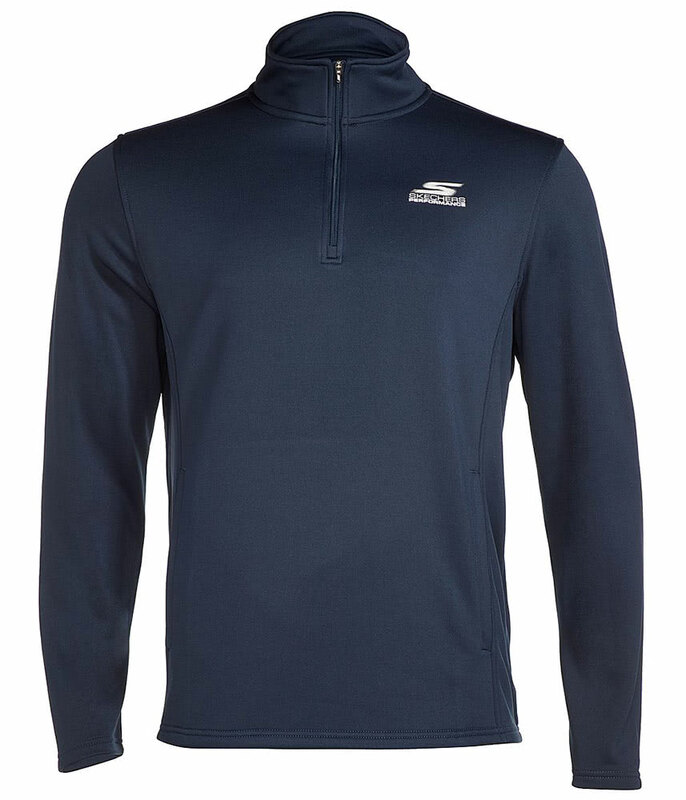 The Skechers GOGOLF Momentum Quarter Zip SweatShirt provides a modern alternative to the traditional golf sweater. 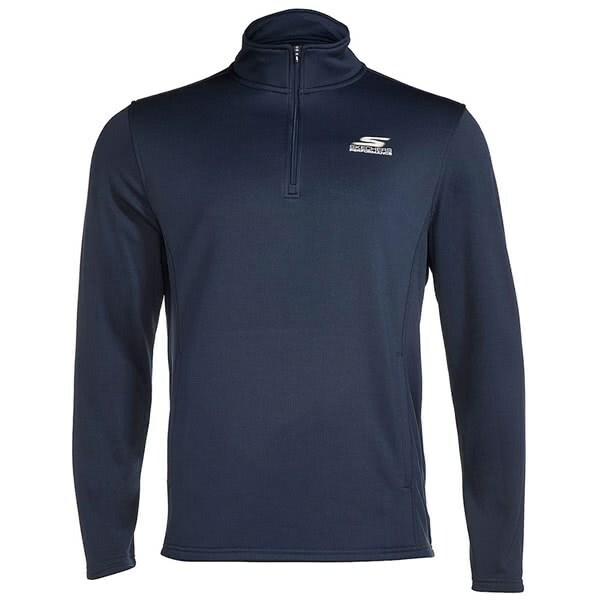 Skechers have created this athletic style sweatshirt using the comfort fit for enhanced movement and mobility. 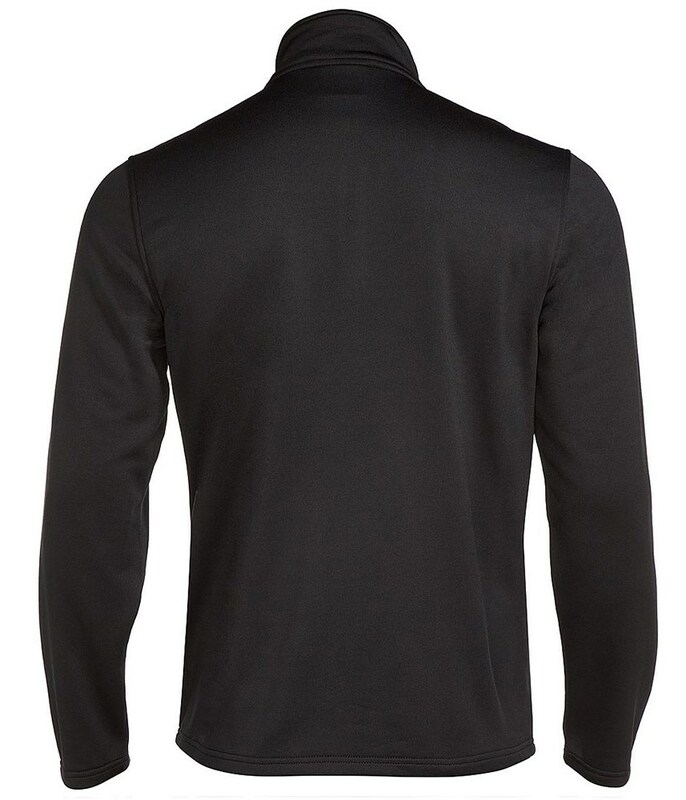 A warm twill back french terry provides the necessary warmth that will raise your game and performance in colder conditions. 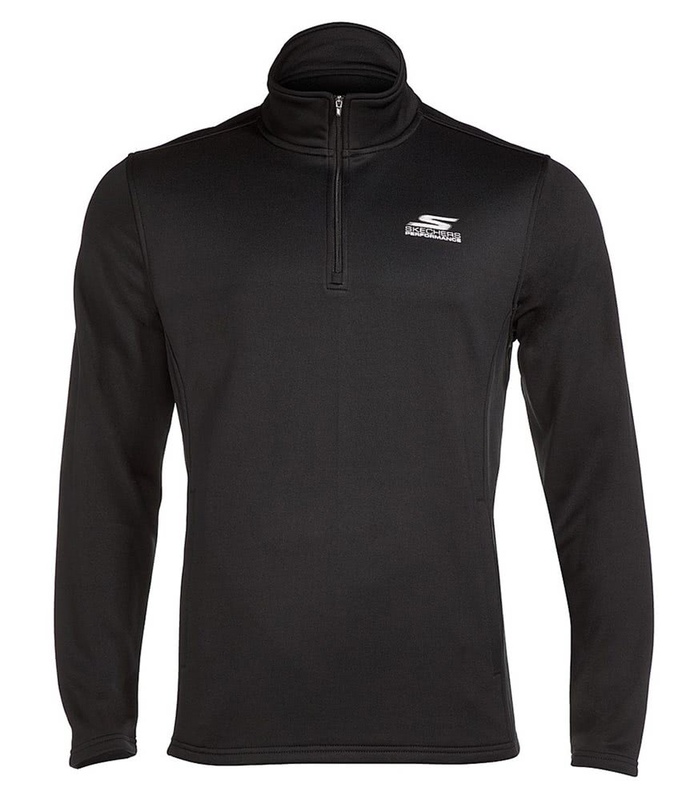 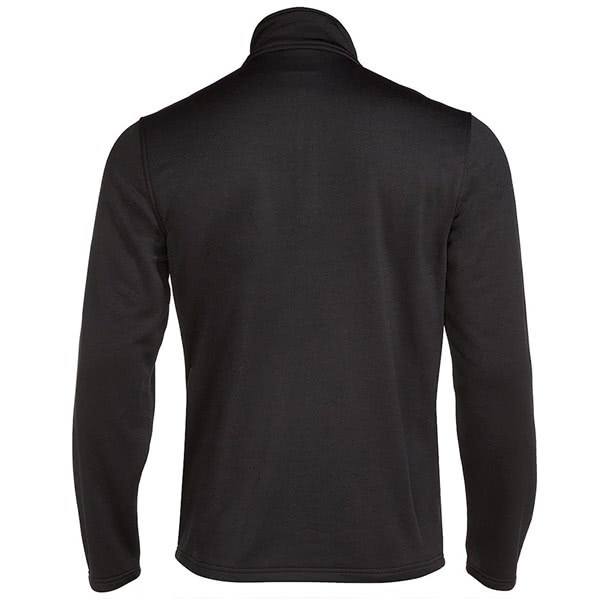 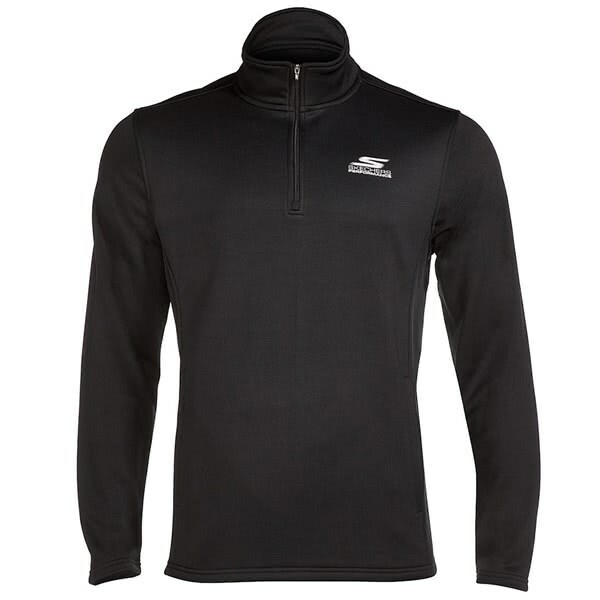 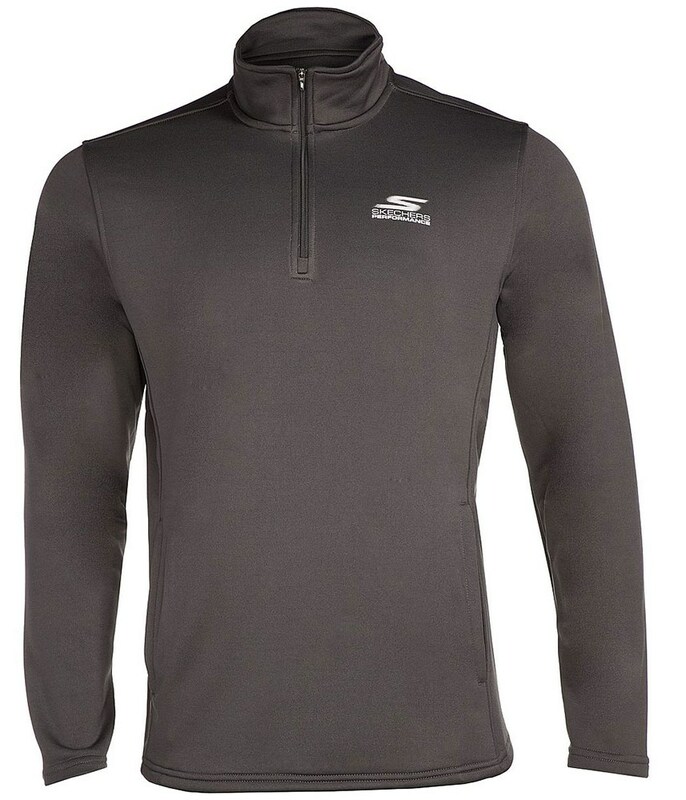 A centre front exposed zipper mock neck design provides excellent coverage and protection against the cold. 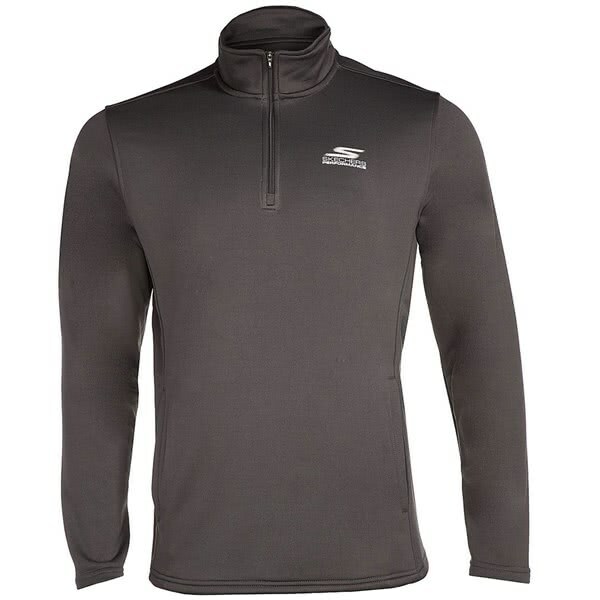 When the weather heats up the zipper is a useful temperature regulator.